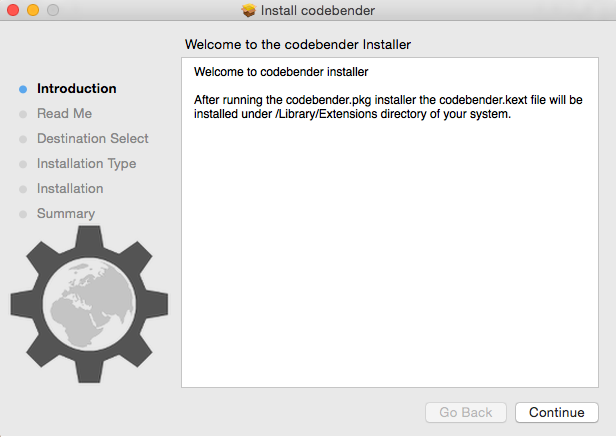 In our blogpost today we will show you how you can create a simple installer application with the help of PackageMaker. 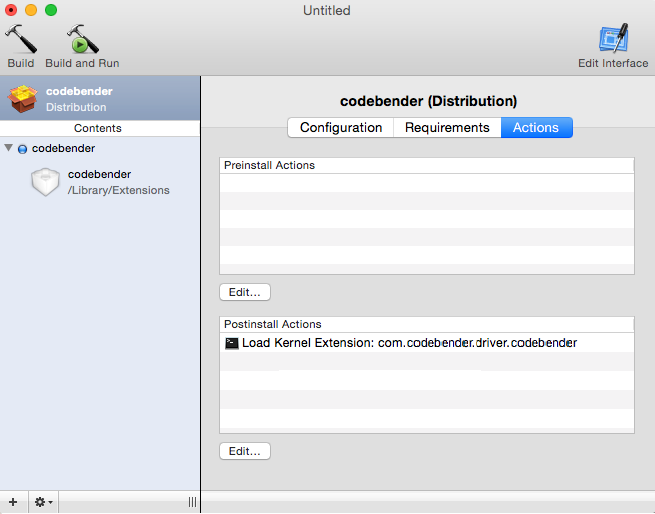 The installer will install a kernel extension file to a Mac OS X with a version greater than or equal to 10.9. 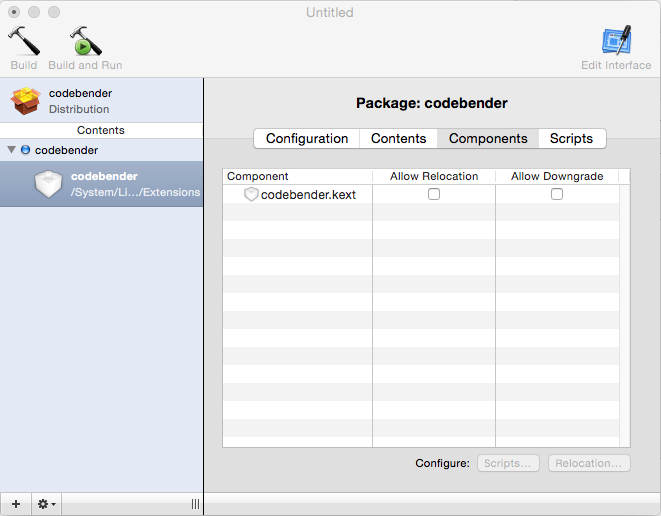 PackageMaker is a tool used for creating installation packages, in other words software consisting of multiple components. 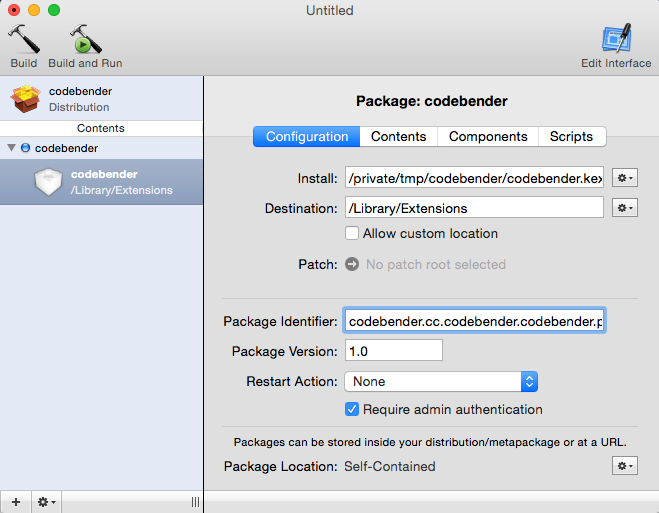 Contrary to other installers, PackageMaker does not create a self-running installer but a package (with a .pkg extension) which contains files to install and information on where to install them. It can also include custom files and scripts to run before or after the installation. The process to install a package is very simple; by double-clicking on the package the installer application will be launched and will guide you through the necessary steps of the installation. Have PackageMaker installed to your computer. 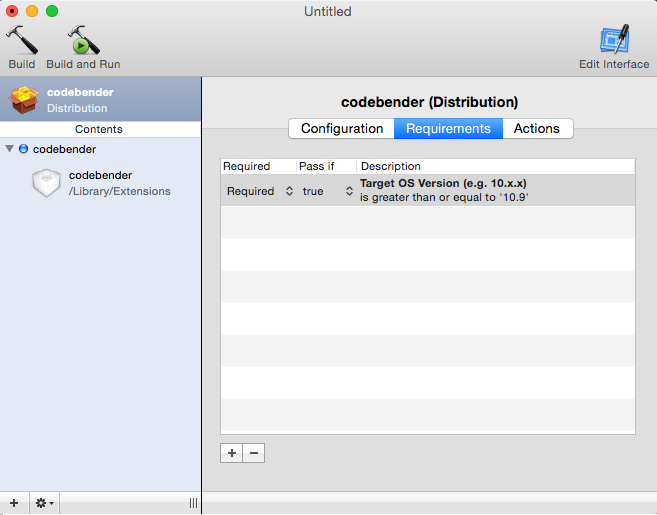 You can download PackageMaker directly by logging into developer.apple.com (https://developer.apple.com/downloads) and downloading ‘Auxiliary Tools for Xcode – Late July 2012’. Have access to an administrator account on your computer. 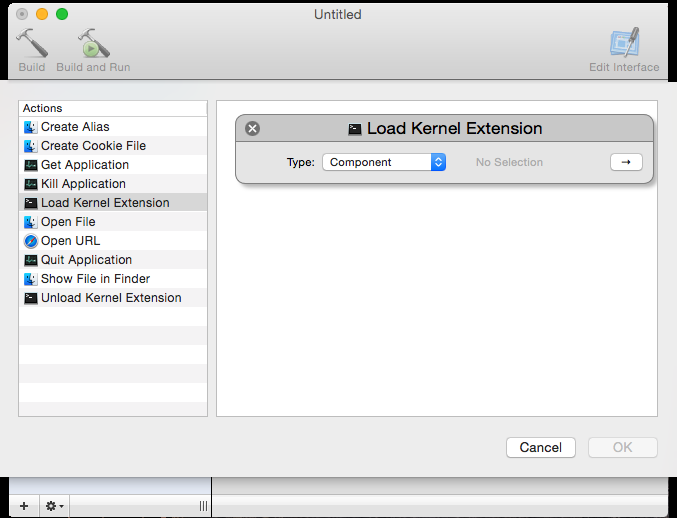 The first and the most important thing to do before starting to build your package is to make sure that the kext file has the proper permissions and owner. Don’t forget to check that your kext is located in a directory with root permissions when it is packaged. Your kext file is located on your Desktop ( e.g. 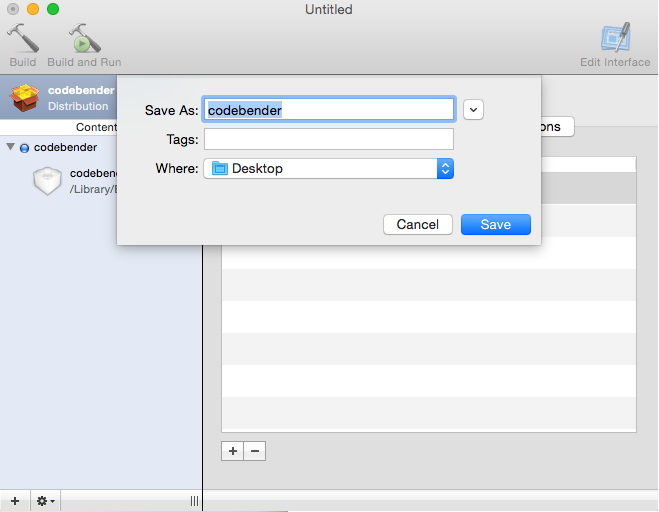 codebender.kext). You can create a Welcome file, a Read Me file and a Software Licence Agreement file which will be used later for your installer. The Welcome file is the first impression that a user receives when opening the kext’s package. 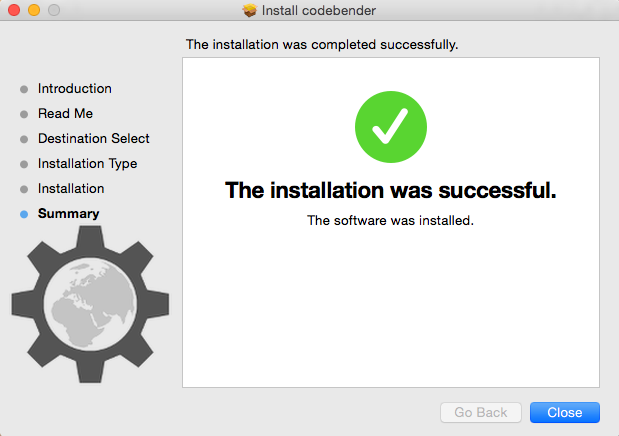 Most of the time, it’s a summary of what the software will install to a user’s computer. The Welcome file file should be in rtf format. 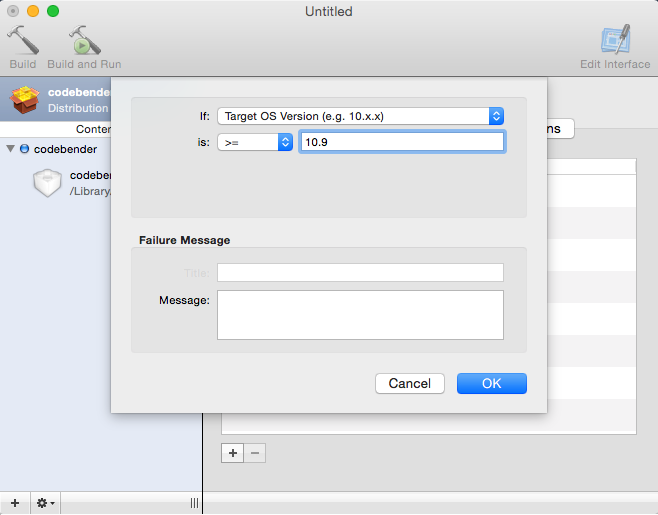 If Welcome.rtf file is added during the creation of a package, the installer will display the contents of the file. 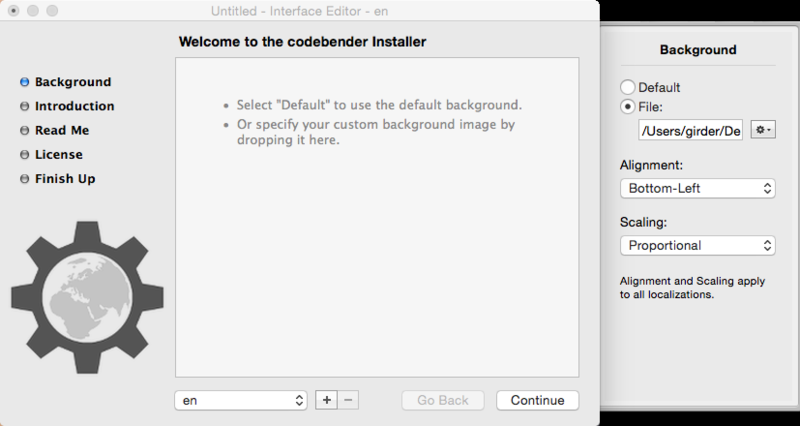 It is not obligatory to have a Welcome.rtf file to your installer. The Read Me file describes the contents of your package, version information, or any additional information that you want to show to the user. The Read Me file file should be in rtf format. 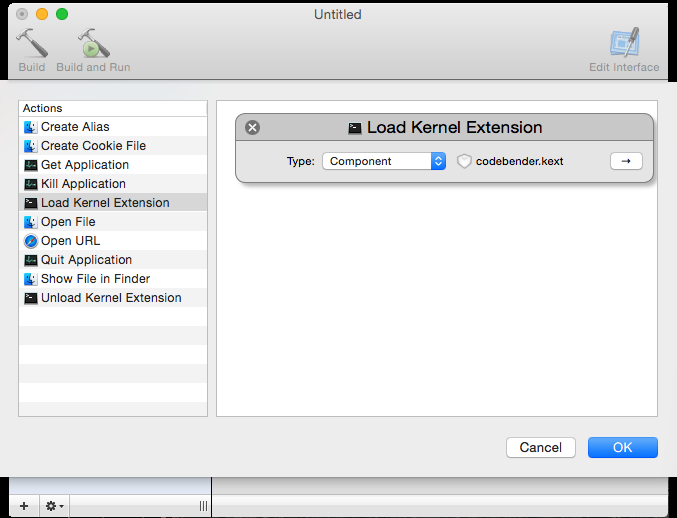 If ReadMe.rtf file is added during the creation of a package, the installer will automatically add a ‘ReadMe’ bullet to the list and will display the contents of the file. It is not obligatory to have a ReadMe.rtf file to your installer. 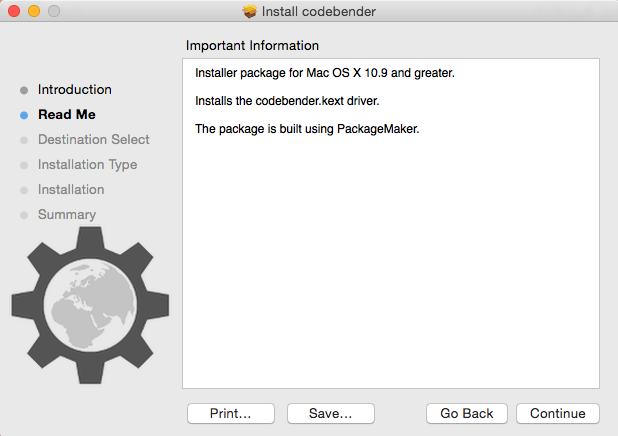 First, you have to open PackageMaker application. 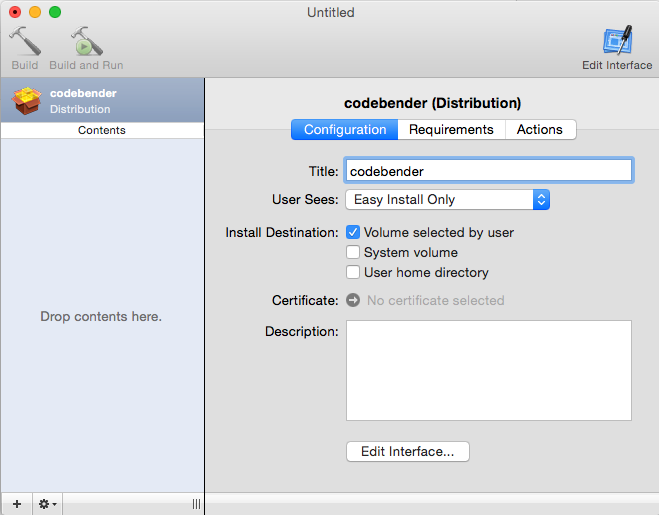 Navigate to the folder where ‘Auxiliary Tools for Xcode – Late July 2012’ has been downloaded and double click to the dmg file. 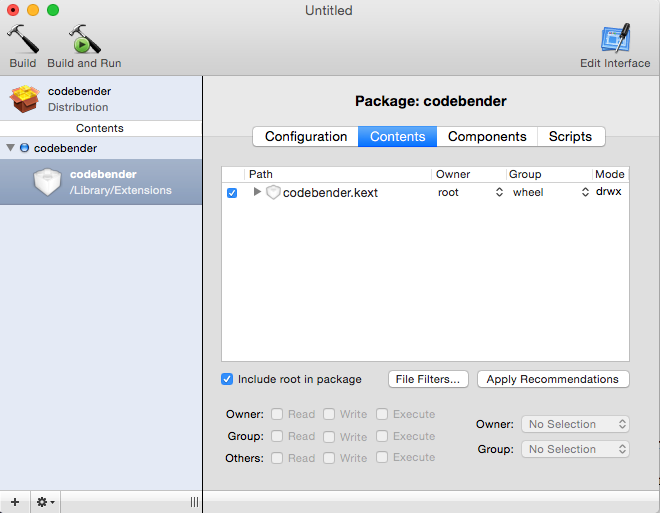 Then you will have to find PackageMaker application and double click to open it. The main PackageMaker window will appear. 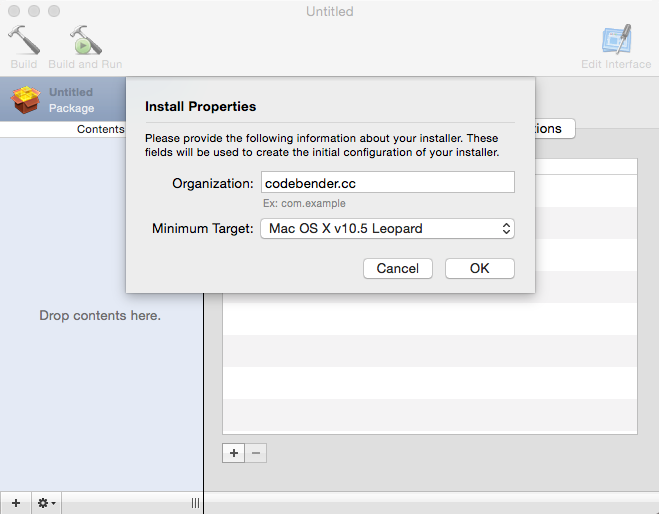 Complete the Install Properties and click OK. In the same way you can add the Welcome.rtf and ReadMe.rtf files previously created by clicking on the corresponding bullets and selecting the file under File option that will appear on the right. That’s all for now! Thanks for stopping by and reading.